All COTTONWOOD HILLS homes currently listed for sale in Sandy as of 04/25/2019 are shown below. You can change the search criteria at any time by pressing the 'Change Search' button below. 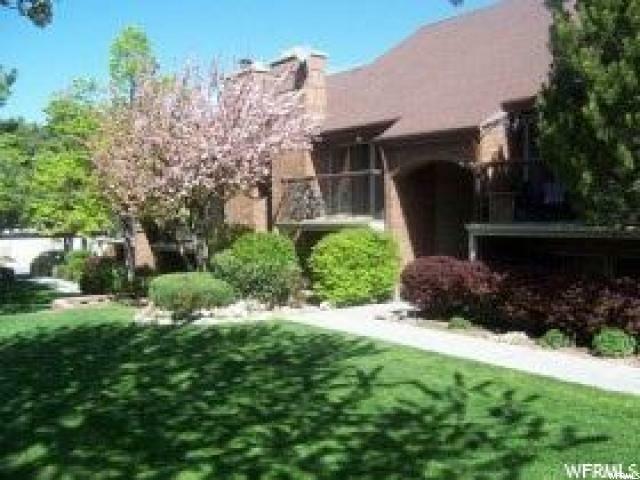 "WONDERFUL COTTONWOOD HILLS CONDO. PRISTINE CONDITION, BRIGHT NEUTRAL DECOR, SOUTH FACING END UNIT. INVITING FAMILY ROOM WITH WALK OUT TO PEACEFUL PATIO, FRESH PAINT, TILE BATHROOMS, LARGE MASTER BEDROOM , VERY WELL MAINTAINED! OPEN & SPACIOUS FEEL, LOTS OF NATURAL LIGHT. BEAUTIFUL POOL, TENNIS COURTS, & CLUB HOUSE. PRIME LOCATION! MINUTES TO DINING, FREEWAY'S, CANYONS AND MUCH MORE."